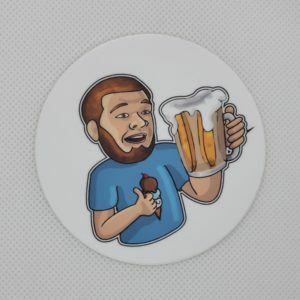 Home / Stickers & Magnets / Special Sticker Pack! 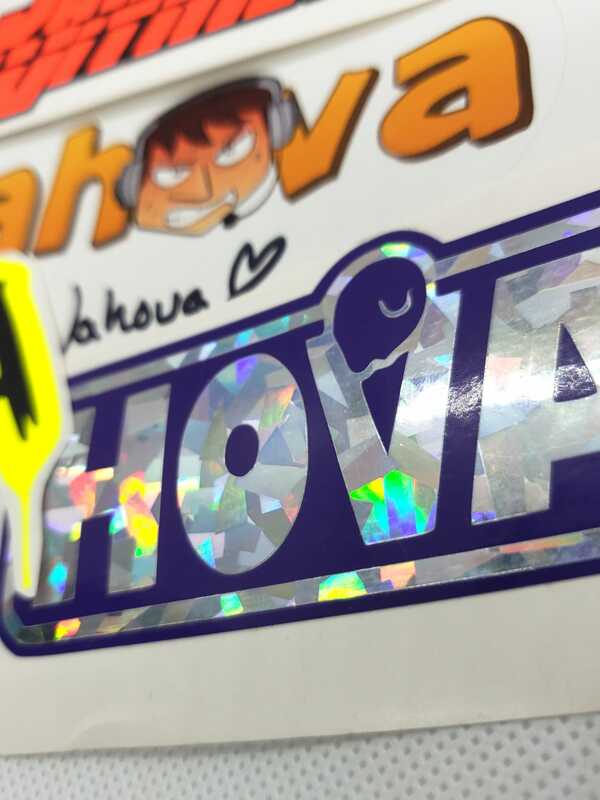 You see that pretty purple Hova sticker? 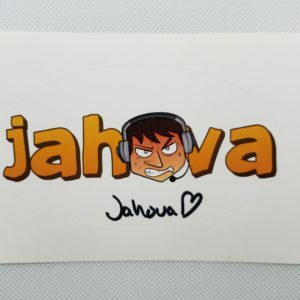 That is the last one we have of that! 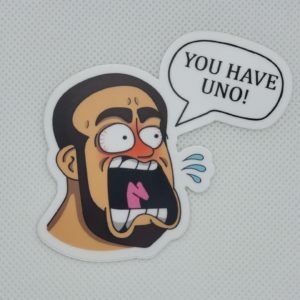 Get it before its too late!!! 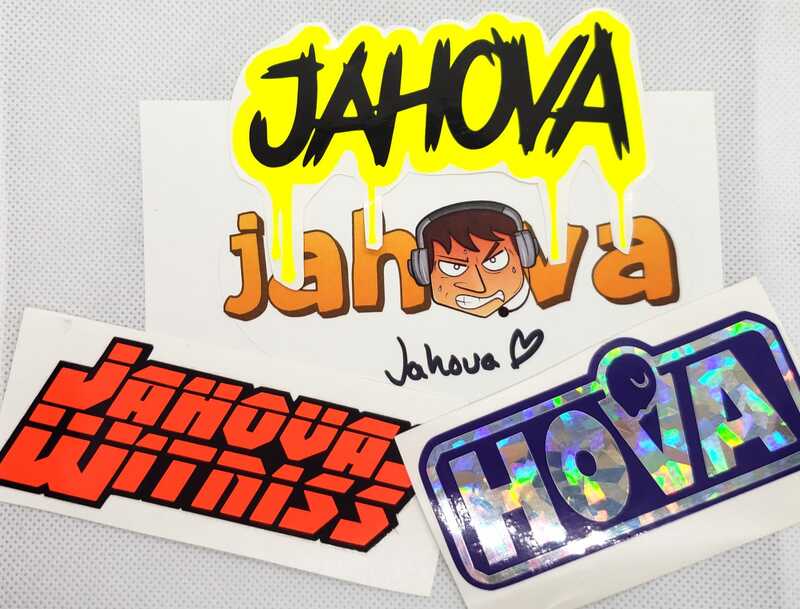 Also included is a signed Jahova sticker ($5.99 value), an old-school JahovasWitniss sticker, and a dripping Jahova sticker.